Riviera Songhelou was created in June 2013 as collaboration between China’s foremost representative of its renowned Suzhou Chinese, the restaurant Songhelou, and Riviera Tokyo PLC, allowing it to hold the signature wedding events and parties, all with the utmost level of hospitality, for which Riviera Tokyo is famous. 1st floor of Riviera Shanghai serves finest Japanese Cuisine with delicate texture and flavor from traditional to creative ones. 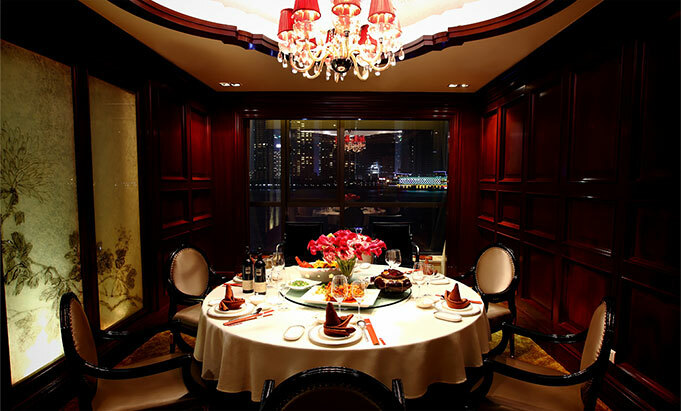 On the 2nd floor, we have Songhelou Chinese restaurant which boasts history of 260 years of serving Suzhou Cuisine. 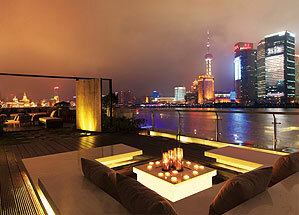 And on the 3rd floor, our river view lounge of "RIVERDECK on the Bund" offers gorgeous night view of the Bund and Pudong. You will find just what you are craving at Riviera Shanghai. The Riviera Shanghai can provide best service to meet your expectation for your wedding, not only wedding ceremony itself but also wedding after-party and even elegant afternoon tea party. Our chefs use only the finest and best food for your most important day of life. Our special location, facility, food, and heartfelt hospitality will make your wedding "unforgettable."